Sorry we have been absent lately! 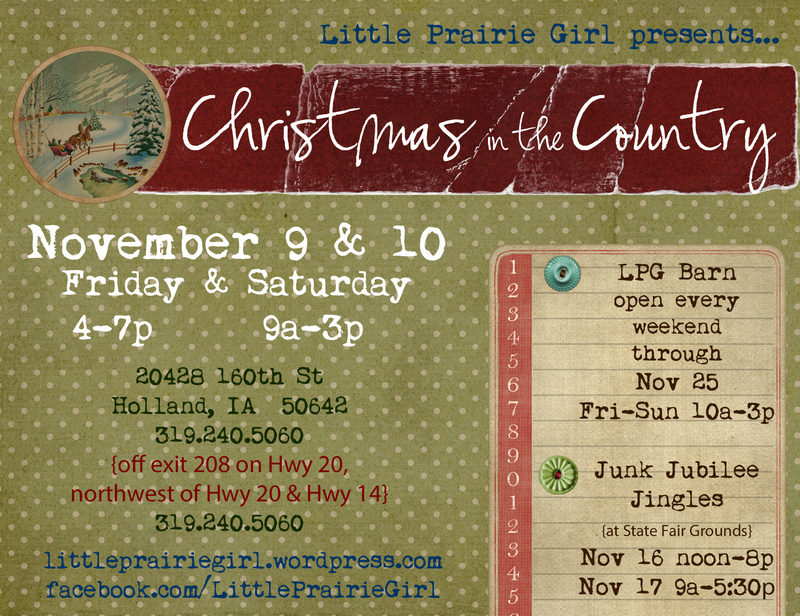 We have been busy with the past Barn Sale, and preparing the Barn for a little Christmas in the Country! We hope that this weekend will get you in the Christmas holiday spirit. Please note, there will be NO EARLY SALES! The Barn, Machine Shed, and Hen House doors will open at 4pm! For your safety, please do NOT park on the road. There are 3 parking lots around the farm for your safety and convenience. What’s up, I log on to your blogs like every week. Your humoristic style is awesome, keep doing what you’re doing!